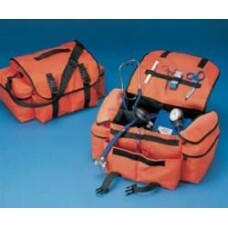 NYLON MEDICAL BAG A heavy-duty, padded medical nylon bag to protect your most valuable medical eq..
American Diagnostic Corporation Orange EMT Trauma Bag. 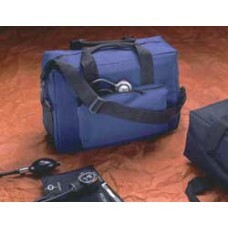 Designed for easy access and convenient s..
White, HEAVY-DUTY Post Mortem bag. 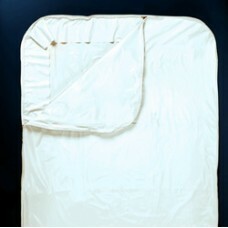 36'' x 90'' with wrap-around side zipper along edge of bag. 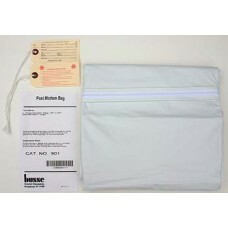 The ..
Busse Post Mortem Bag with ID Tags, 36'' x 90''. 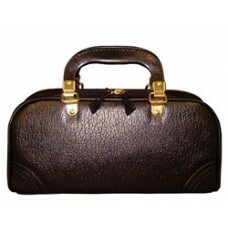 Made of polyethylene (high grade plastic) with bo.. 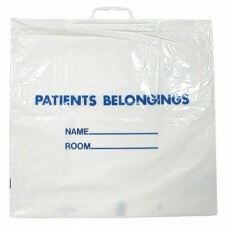 Patient Bag, White with Blue Print, area for patient's name & room, White Plastic Handle, 20'' x 1..
Quality black pebble grain cowhide bag. 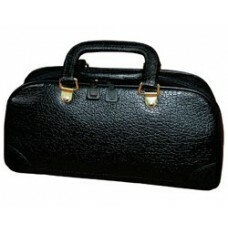 Features washable vinyl lining, solid steel, snap-open/sta..
Black pebble grain cowhide bag with brass fittings features washable vinyl lining, solid steel, sn..